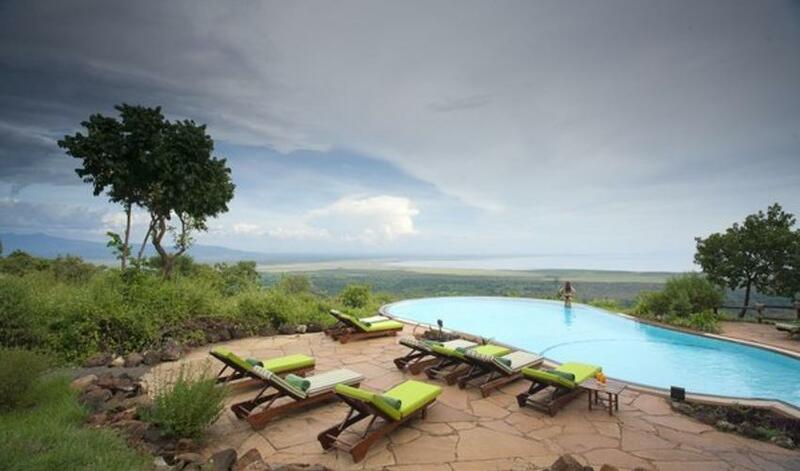 Lake Manyara Serena Safari Lodge is a large property in the Manyara area, overlooking the stunning Great Rift Valley. This is a year-round destination, but between April and May is the rainy season. The park offers a range of animals and birds, including lesser and greater flamingos. The lodge is big and a little old-fashioned, but the service is good and a number of great activities are available. Take advantage of the day and night game drives, morning bird walks, bike tours, mountain biking, canoeing safaris and boating trips. 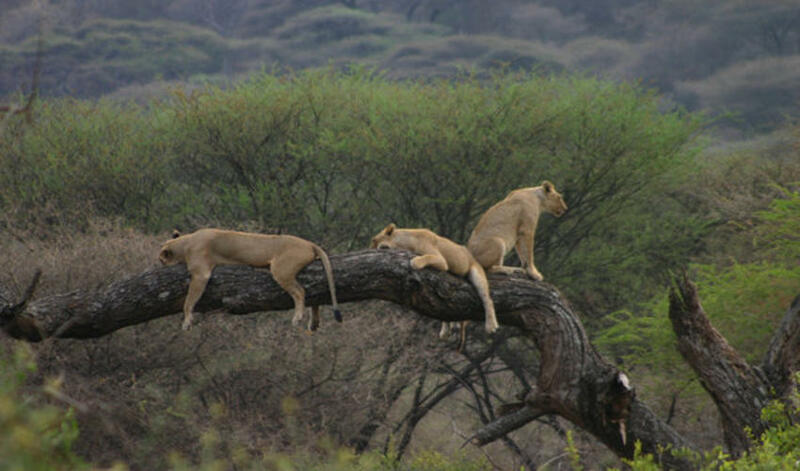 You can listen to heritage and wildlife talks, do a cultural visit, and take day trips to Ngorongoro Crater and Tarangire National Park. 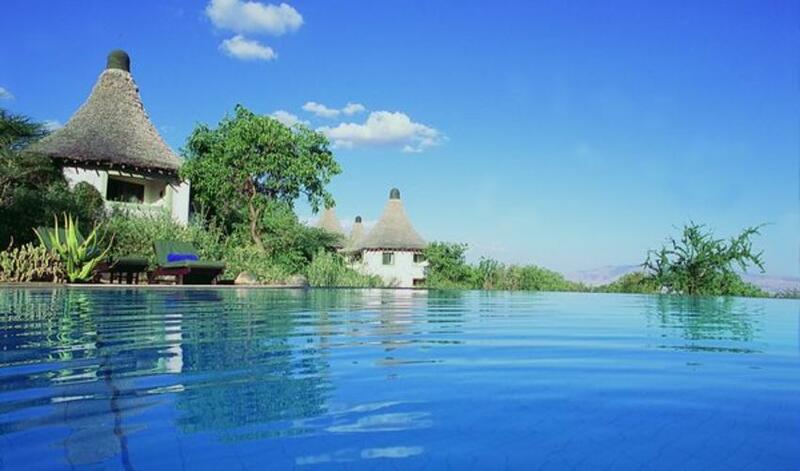 Or if you just want to relax at the lodge, the infinity pool has amazing panoramas and is a great way to spend an afternoon. Excellent buffet-style meals are provided and the service is very attentive which we think makes this a good option for groups and families. 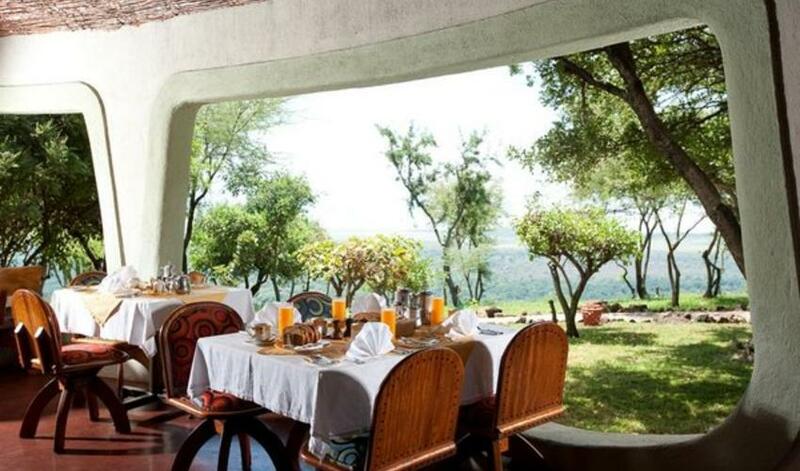 It is also ideal for those who feel a little nervous on safari and want to know they will be safe and looked after. 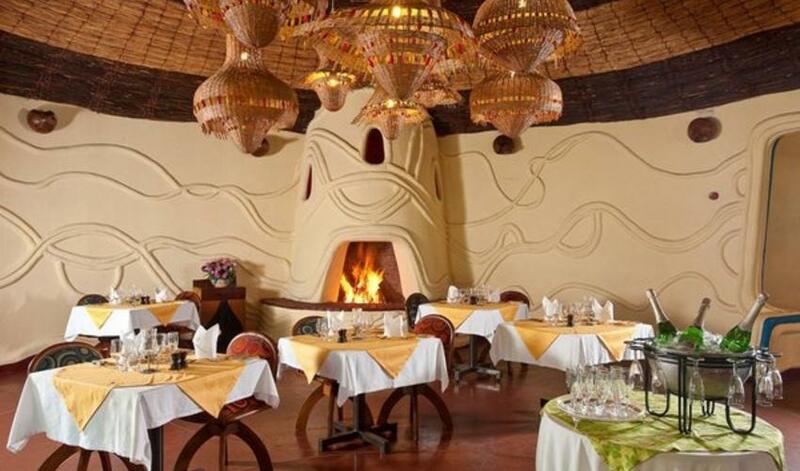 The lodge has a resort-like feel about it, so it wouldn’t be suitable for an intimate getaway or a honeymoon. 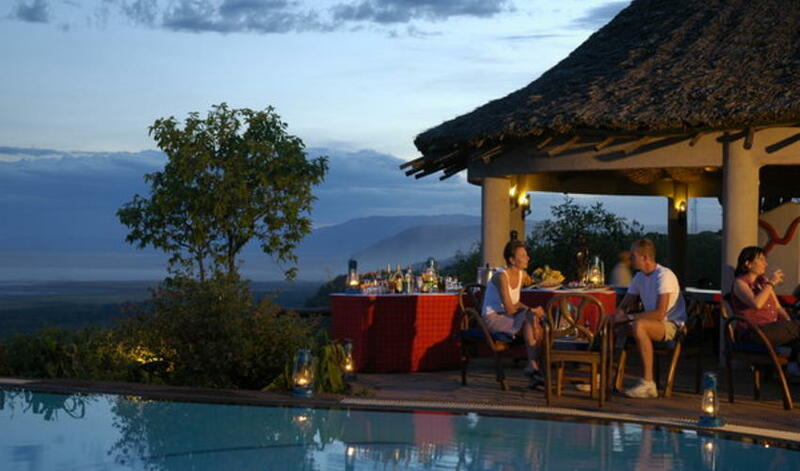 We tend to use it as a stop during driving safaris, for larger family groups or when clients are more budget-conscious. "Embraced by staff, called us by name, joked... great atmosphere." "We love this place and just wish we had more time to relax by the pool. Great food and staff."